Mexico is yet another stop on our weekly world tour whose contributions to the world of metal are innumerable. 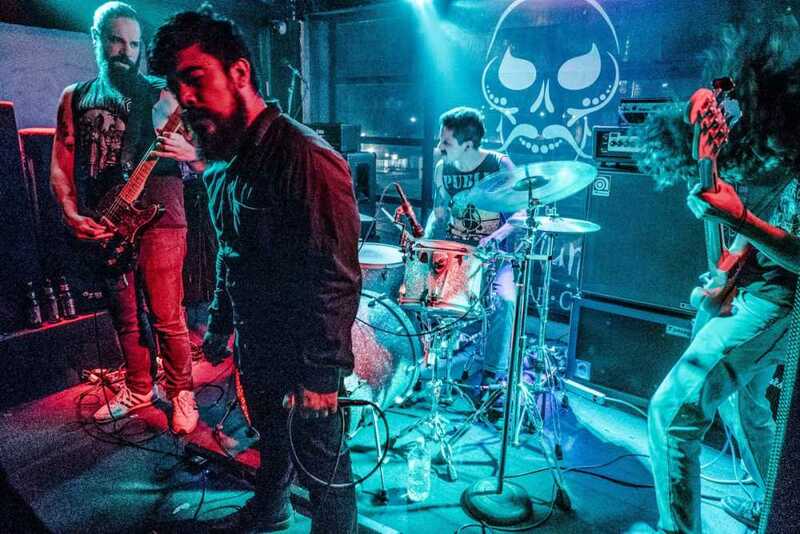 This past week we made a virtual pit stop in Mexico’s capitol city and found three bands helping to keep Mexican metal firmly entrenched on the map. Thrash metal is alive and well south of the border, as evidenced by long-running act Strike Master. They’ve delivered a myriad of releases since 2006, including five full lengths. 2017 saw two albums drop, including their exceptional self-titled rager. 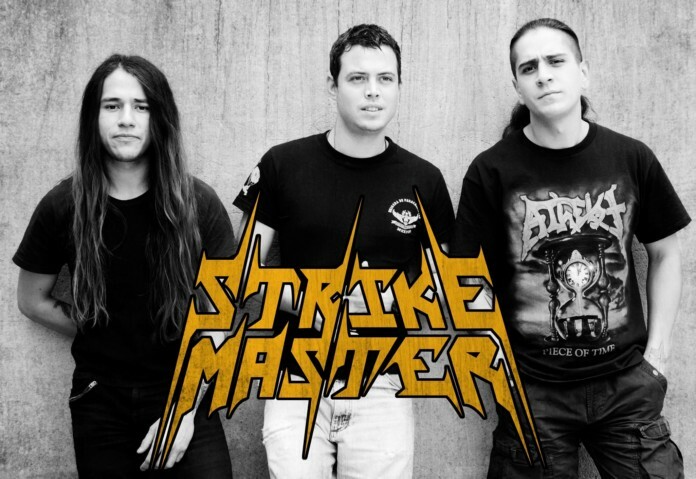 Filled with accoutrements not usually seen on new wave thrash releases, including plenty of blasting double bass and unique time signature changes, Strike Master are not just some run-of-the-mill 80s knockoff. These guys clearly excel at simultaneously ‘keeping it true’ and delivering their own spin on a genre that’s had more than its fair share of retreads over the last decade. 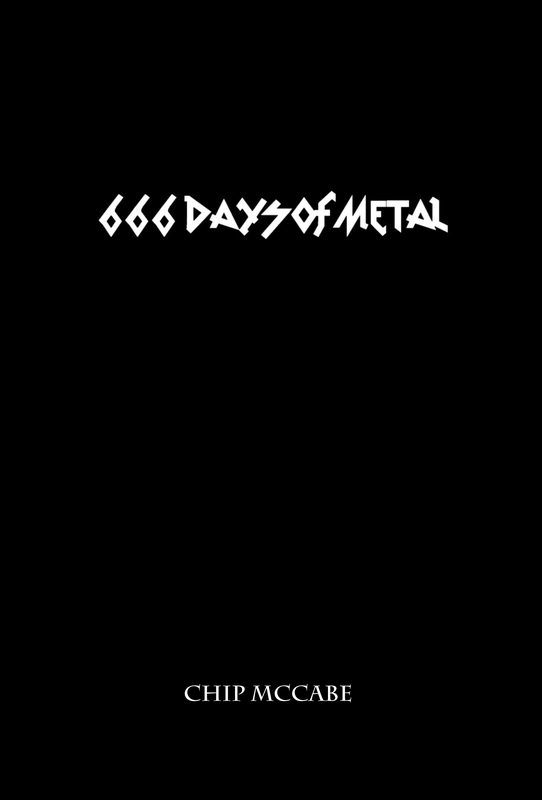 Highly recommended for fans of more progressive thrash acts like Voivod and Coroner. 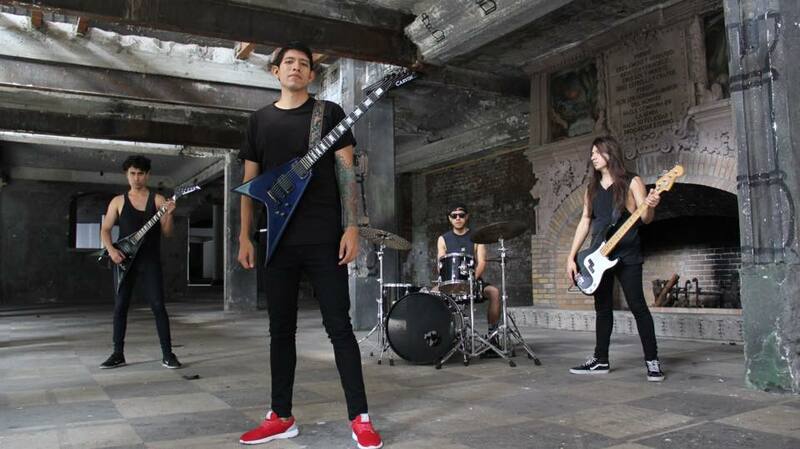 Another band who has been proudly flying the Mexican thrash flag for quite awhile now is Ancesthor. Despite a brief hiatus in 2013-2015, these guys have churned out four albums of quality technical thrash since 2011, including 2017’s Oneiric and 2013’s Behind The Mask, which saw a reissue earlier this year. Weaving ripping solos, blasting fills, and interesting interludes into their brand of tech-inspired thrash, Ancesthor also creates a sound that does an exceptional job of hearkening back to the masters of the genre, while putting their own stamp on things. Recommended for anyone who likes their thrash metal a little on the heavier side and regularly partakes in such acts as Sadus, Realm, and Slaughter. One of the things I’ve personally learned from this weekly exercise is how many amazing albums I personally missed in 2017. You can add Fumata’s debut, La Perfección de la Muerte, to the ever-growing list. This rumbling, sprawling album is chock full of bombastic outbursts and riff-fueled sludge goodness of the highest caliber. It’s a doom, sludge, post-metal hybrid that’s sure to appeal to fans of all three genres. The lyrics are all in Spanish, but for those who don’t speak Fumata’s native language, there isn’t anything lost in the translation. Great riffs and pummeling doom/sludge metal crush all border and all barriers with ease. There have been few bands in this exercise that I’m as excited about discovering as Fumata and here’s to hoping a follow up album and possibly some U.S. touring is in the works.